In their new whitepaper, Air barriers: Helping improve moisture control in buildings, CSR Cemintel explore how air barriers can curb the damaging effects of weather condensation by ensuring weather tightness. Following a comprehensive explanation of condensation and its causes – both generally and in specific contexts – the whitepaper takes a closer look at the dangers of condensation, specifically in terms of high relative humidity and its impact on occupant health and safety. The whitepaper then presents a number of design-based solutions for minimising condensation, including air barriers and mechanical ventilation. It also posits that building regulations must be updated in order to address poor practices that have begun to emerge in contemporary construction and ensure that new buildings are reliably built. A subdivision of CSR, one of Australia’s most reputable building products companies, CSR Cemintel balances a strong focus on sustainability with a commitment to developing innovative, high performance products. 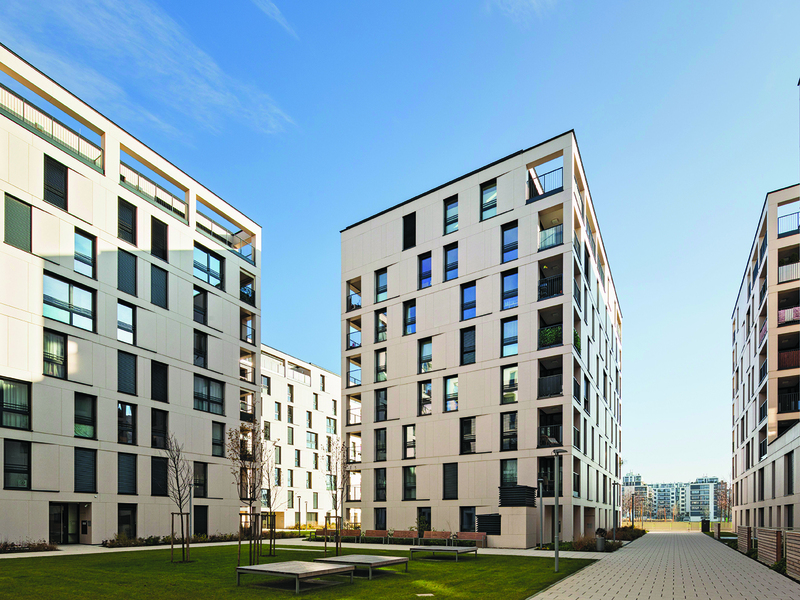 Their extensive catalogue of construction solutions meets the needs of commercial and residential developments alike and delivers both functionality and flexibility. To learn more about condensation and how its build up can be prevented through appropriate building weather tightness, download Air barriers: Helping improve moisture control in buildings.